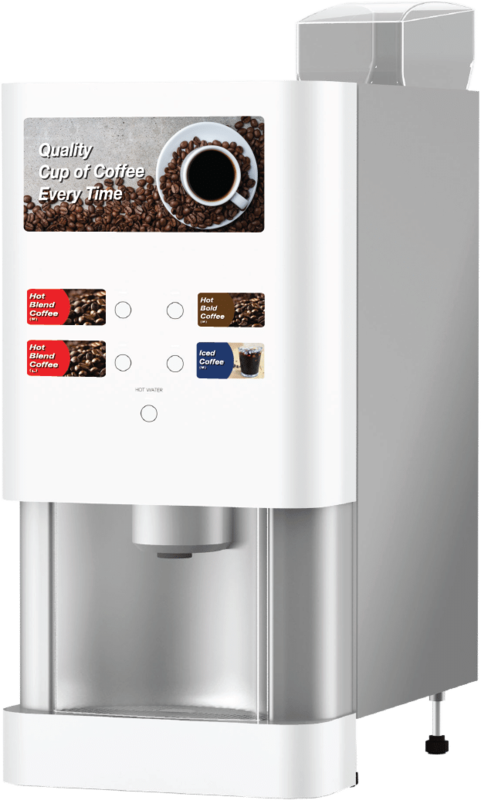 Bean-to-Cup coffee machines use freshly ground beans in every single-serving cup for convenient, 24/7 access to premium quality coffee with a commercial grade coffee machine. Your Morning Routine Just Got Brighter with Fuji Electric. 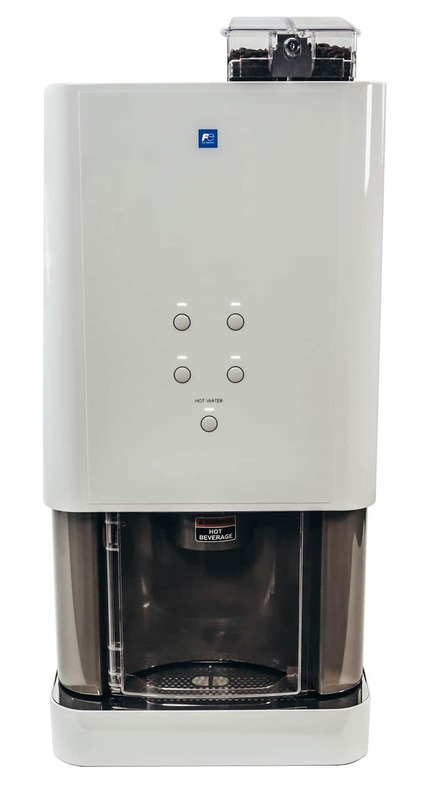 Fuji Electric offers commercial-grade coffee machines that feature a single-serve design, ideal for the retail & hospitality industry and office coffee service (OCS) companies. With freshly ground beans in every cup and a low maintenance, easy-to-use design, these coffee machines deliver a blend of exceptional taste and outstanding user experience.